What is the largest sector in the U.S. economy? Small business. 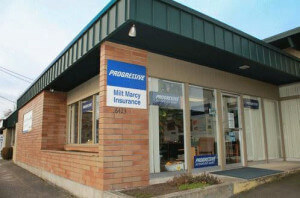 Protect your business with a policy from Milt Marcy Insurance. As a fellow small business, we understand the sacrifices required to run a small business. With a policy from Milt Marcy Insurance, you worry less about your coverage and more about growing your small business. It is so tempting… a contractor who will perform a landscaping job for ½ of what other quotes were and to think… you found him on Craigslist! Certainly Craigslist and other free classified websites have become a terrific resource for used goods as well as handyman services. However, there are stories of liability claim scams across the country that have homeowner’s getting burned. To put it simply, you’re taking a chance when you hire a non-reputable contractor to do work on your home, regardless of where you found him. So, we’ve put together a few items to help you avoid the headache of an “injured” contractor on your property which results in a liability claim against your homeowner’s policy. Research and ask question. If you find a contractor or other service related worker on Craigslist or other sites, ask them if they have a website or if there is someone who wouldn’t mind talking to them about their skill. It’s okay to ask for references. Most small businesses survive off of word-of-mouth advertising, so don’t be afraid to ask for a couple. Utilize the internet further. Go to Google and type in: “Contractor License Lookup.” This should produce your states .gov resource and you can see if the contract you’re hiring is licensed or not. 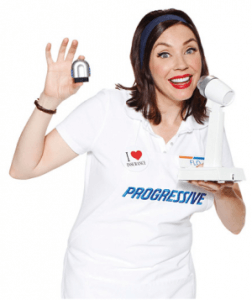 It will also show if their license is expired and when it expired. 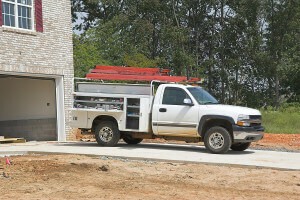 Documentation: Ask the contractor for a copy of their license as well as documentation of their insurance and bond. Note: Check the dates on the license as well as the insurance to ensure they’re currently in force or active. Ask more questions: Not only is it important to protect your insurance from a scam, but ensure your pocketbook doesn’t get taken for a ride too. Ask questions like, “Is this an estimate or a final bid?” “Does this estimate include parts and labor?” The more questions you ask, the better you will feel and the more the contractor will understand that you’re educated on this process. It isn’t just the answers to the questions above that will help you decide on a potential contractor, but how they answer them. If they aren’t forthcoming about certain items or aren’t willing to give you references, it is likely not a good idea to hire them. If they can’t communicate with you now about things, how difficult would it be if you have issues with them after the work has started? Be clear from the beginning on your expectations and always remember to call your insurance agent for advice before a home renovation begins.